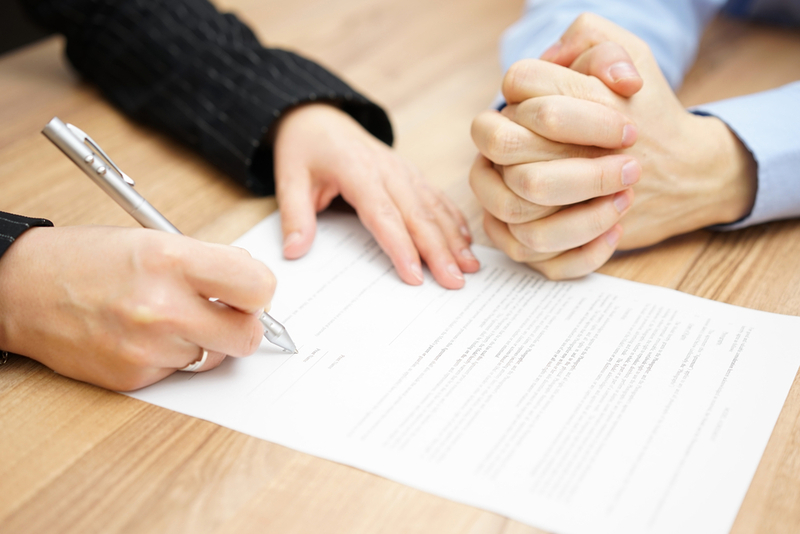 For most people, hiring a process server — or even learning what a process server is – may never even be a possibility. If, however, you find yourself in the situation of needing to contact a person to deliver a legally meaningful message, then a process server can be an important asset that makes a real difference in the outcome of your case. In this article, we will discuss a few of the most common reasons why people hire process servers. Small Claims. If you wish to file a small claims suit against someone, then delivering the message to that person may seem rather intimidating or difficult. How will they react? Could they possibly become angry or even violent? And how will how you have legally binding proof that you have indeed notified that person of your intentions? These questions can be difficult to answer — but hiring a legally certified process server can be the easy, convenient, and effective answer that you´ve been looking for. If you want to win your small claims case with as little trouble as possible, then looking into local or nationwide process servers is probably a good investment of your time and energies. Divorce Papers. Much like small claims documentation, delivering divorce papers isn’t always easy — and can sometimes be downright scary. Moreover, there have been plenty of documented cases of people actually damaging their own case in a divorce by saying or doing the wrong thing when interacting with the person that they are divorcing. (Emotions can easily run awry in such a painful situation, which is why many lawyers advise against contact or communication of any sort.) Hiring a process server is a good way of avoiding said contact and communication without compromising your case in any way. Debt Collection. Debt collection can be a legally sticky situation, as many consumer protection regulations dictate and control the messages that you can and can’t send to the person who owes you money. A certified process server can help you navigate these regulations while still delivering any pertinent messages to your recipient without any potentially problematic interactions. Eviction and/or Foreclosure. No landlord or financier ever imagines that a rental or sale will end in eviction or foreclosure — but the truth is that these situations are unfortunately frequent. How can you salvage your investment without bringing any unnecessary hardships upon yourself and your tenants? You guessed it — once again, the answer relies upon you hiring an impartial third party to deliver your potentially problematic message in a professional and legally compliant manner. Subpoenas. Last but not least, criminal cases can be even more contentious than civil cases. Yet, when you are depending upon the appearance of a witness to solidify your case, the effective and compliant delivery of a subpoena is a must. Ready to get serious about hiring a process server and putting yourself in the best position possible to win your case? Visit Elite Process Serving online today to learn about our services, our pricing, and our commitment to service.